We meet every Saturday 1p-2p in the community Room of Baptist Memorial Hospital-Huntingdon. 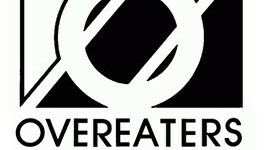 Overeaters Anonymous is a Fellowship of individuals who, through shared experience, strength, and hope, are recovering from compulsive overeating. 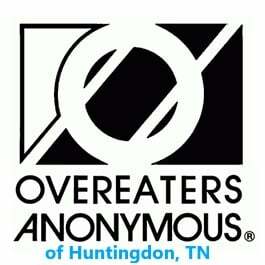 We welcome everyone who wants to stop eating compulsively. There are no dues or fees for members; we are self supporting through our own contributions, neither soliciting nor accepting outside donations. OA is not affiliated with any public or private organization, political movement, ideology, or religious doctrine; we take no position on outside issues. Our primary purpose is to abstain from compulsive eating and compulsive food behaviors and to carry the message of recovery through the Twelve Steps of OA to those who still suffer.